Pale salmon orange color. 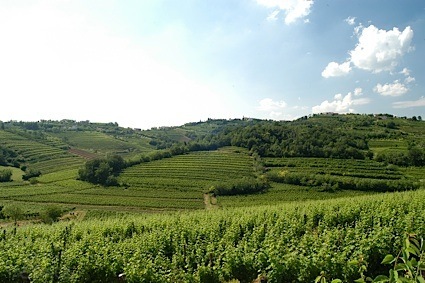 Aromas of green pepper, underripe currant, and cocoa powder with a crisp, dryish light-to-medium body and a medium-length cherry finish with fine, fruit tannins. A savory rosé that makes pairing a breeze. Bottom Line: A savory rosé that makes pairing a breeze. 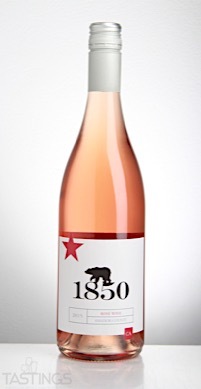 1850 Wine Cellars 2015 Rosé, Amador County rating was calculated by tastings.com to be 88 points out of 100 on 4/17/2017. Please note that MSRP may have changed since the date of our review.